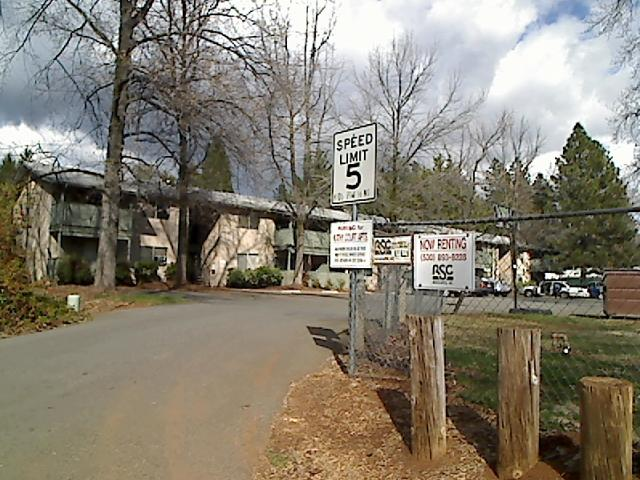 Kathy Court Apartments is a complex located in Paradise, CA at 1561-1565 Kay Ct. This complex offers spacious 2 Bedroom apartments in a professionally landscaped residential area. This property was built in 1977. This property is clasified as a Family project. A family can consist of one or more adults, with or without children, regardless of disability status or age.